I just felt like posting about T Swift. 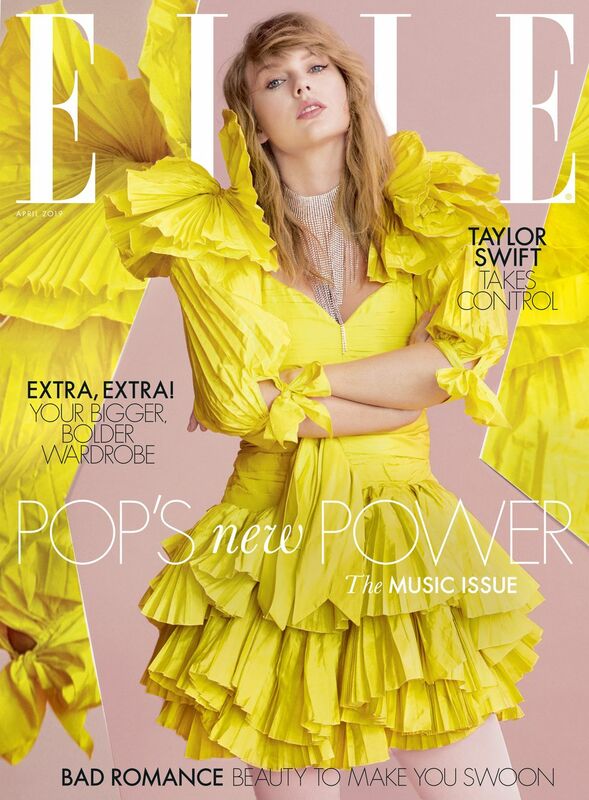 I love the latest Elle cover. And I’m hoping whatever album is next is as dreamy as this photoshoot appears to be. If you don’t know, I love Taylor Swift. I think she is genuine and human and a genius when it comes to song lyrics. I can remember the first time I heard Tim McGraw play on the radio. I was in my car, on my way to my grandparents, at nighttime, and I was driving down the hill by Red Mountain Park in Mesa, Arizona. And I’ve been a fan ever since. If I had to listen to one artist for the rest of my life, it would easily be Taylor. I can play her music on the toughest days and I’m instantly happy. To me, listening to her music is never a bad idea. And her music has sparked many a solo dance party and lip sync session in my apartment. Her music has also been the soundtrack of many good times and bad times in the relationships I’ve had over the past decade—starting with my first heartbreak where Should’ve Said No became my anthem. When you’re 16, belting these song lyrics in your car after being cheated on is healing. Okay? Okay.